The IRS is among the government agencies affected by the government shutdown. The Good News: The IRS has a contingency plan in place which addresses which services the agency will and will not offer during the shutdown. 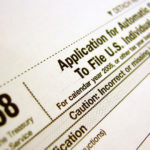 The IRS announced on Monday evening that it is prepared to start processing 2018 tax returns on Jan. 28 and that it will pay tax refunds despite the partial shutdown of the federal government. The agency has been operating under a contingency plan that has furloughed 88% of the IRS’s workforce. It says it will recall “a significant portion” of its furloughed staff for tax season. The agency also says it will issue an updated contingency plan in the next few days. Under the IRS’s original contingency plan, which officially ran through Dec. 31, the agency would process electronic returns (and paper returns up to a certain point) but would not issue refunds. However, the IRS believes it has statutory authority to issue refunds under 31 U.S.C. Section 1324. 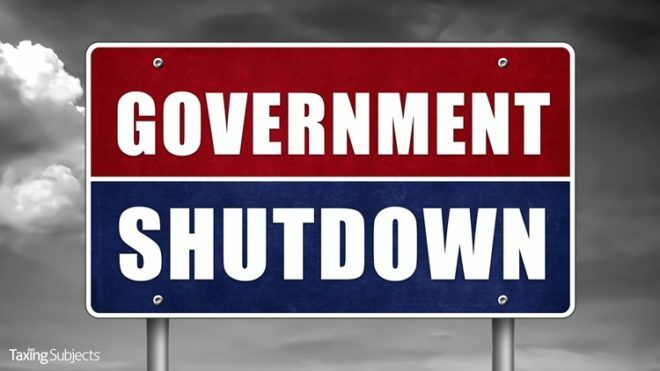 The IRS is shut down because it is one of the government agencies that did not have its budget funded through fiscal year 2019. The agency’s funding ran out at midnight Dec. 21, and since then it has been operating under a contingency plan.